Because the mineral stone is finely ground, your skin will feel super soft. Apply Finishing Touch Deluxe as the last layer of makeup. 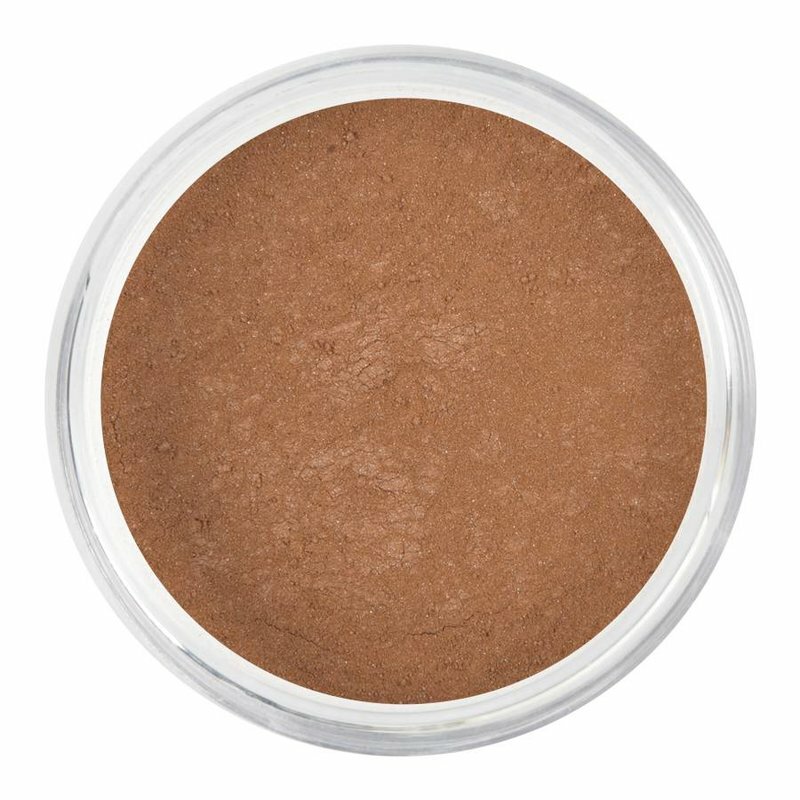 The Finishing Touch Deluxe Hazel looks very nice if you are using the Havana Deluxe, Kiran Deluxe, Marron Deluxe, Guardian Deluxe, Terrau Deluxe, Jane Deluxe of Topaz Deluxe foundation.